The Parallel Plate Plastometer is used to determine the plasticity and recovery of uncompounded, compounded, and reclaimed stocks of un-vulcanized rubber and rubber-like materials. It conforms with the requirements of ASTM-D-926. Compress specimen between two slabs at a given time under load to determine the recovery of specimen height after being pressed. 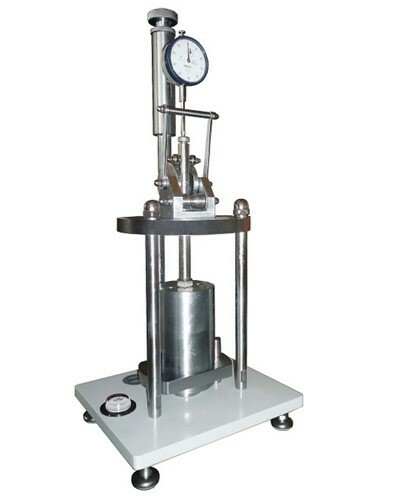 Under a specified time, compress a cylinder-shaped specimen (a height of 10 mm and a volume of 2 cm3) with 49N compression force. Afterwards, remove the force and multiply the difference between the specimen recovery height within a given time and the initial height of specimen by 100.